With today’s Daily Prompt in mind, I thought to write about the subject: Typical Toortsie. Which things are typical of Toortsie? So, what is typical of Toortsie? What happens when she wakes up in the morning? She always wants to stay a bit longer in bed and would think of many things she can do while still lying in bed. Toortsie immediately takes her cell phone and look at her blog to see if someone commented on something, or replied to a comment she made on some other blog. Then she watches Facebook for some things there that need her attention and comment on a few posts. She checks her emails and then she checks her WordPress reader for interesting new blog posts. Toortsie loves her blog, she absolutely loves her blogging friends and she loves reading other people’s blogs about a variety of subjects. She then thinks about what she can eat, remember, she loves eating! Many mornings, she will fetch a bowl of double cream yogurt and berries and jump back into the bed! Then her day gets busy with 102 different things, just like a butterfly, busy with more than 100 flowers a day. At the end of the day, she may be frustrated that she was busy all day and can show nothing that was completed! 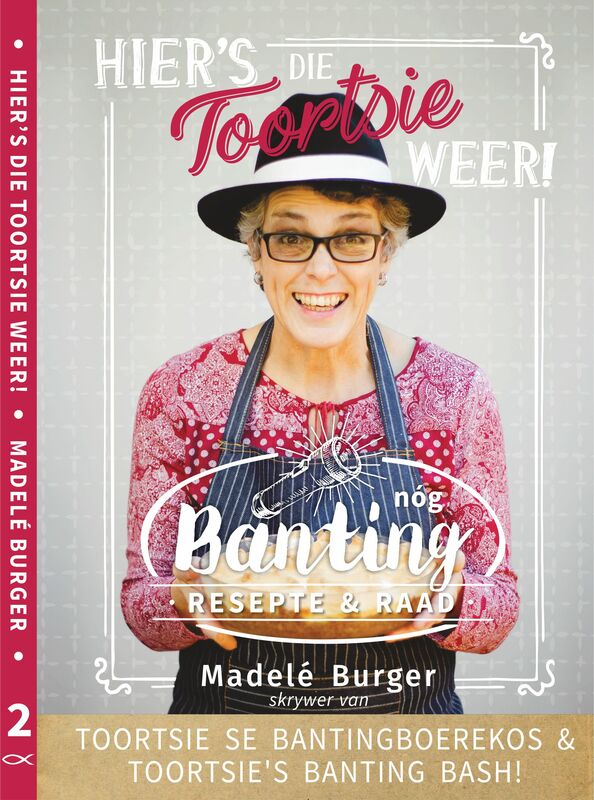 Skoenlappers is belangrik vir die ekologie ook, Tipiese Toortsie. Ek hou van hierdie beskrywing van jouself, Toortsie. Vir my is een van jou beste eienskappe dat “what you see is what you get.” Ek hoef nie te wonder of jy bybedoelings het nie. Jy deek met ons presies wat en wie jy is. Dankie. Dis’n kompliment. En ek kry seker die heel seerste wanneer mense gewig en betekenis asn my woorde en stilswye sit wat nie daar is nie en dan selfs aandring daarop dat dit só moet wees. Maar eintlik moet ek net leer: Dis húlle issues, nie myne nie. Ons love jou ook Toortsie! Dan het ek mos ‘n maatjie.